From New York Times and USA Today bestselling author D.K. Holmberg. Tan is an earth senser and a skilled tracker—talents which are wasted cleaning out stables. He should be excited when he's told to guide the king's most important servant through the mountains that surround his village, but as far as Tan is concerned, being given a task for the king is akin to a death sentence. But Tan soon learns that there are things worse than a death sentence. 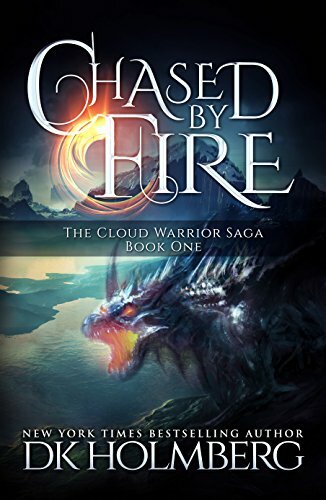 Terrifying creatures from dark and dangerous Incendin, a place long locked away by shaper magic, have returned—and they've destroyed everything Tan has ever loved. Now Tan must help the king's servant find an ancient artifact, the only thing that can stop the Incendin evil. And to do so, he must gain the trust of Amia, a beautiful wanderer who has lost just as much as Tan.